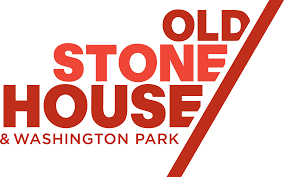 All above performances take place at the Old Stone House at Washington Park. Click here for a social story on "Going to the Theatre." If you would like to see a performance at an accessible venue, join us at one of our Free Family Art Days in partnership with Brooklyn Public Library. Contact Emily Baldwin, Outreach Coordinator, at emily@spellboundtheatre.com with any questions about accommodations or for more information. Select performances are also available for booking in schools and for private events. Please contact Susanna Brock, Education Manager, at susanna@spellboundtheatre.com for more information or visit our Schools or Parties pages.